NEW YORK, Jan. 11, 2014 /PRNewswire/ -- BRUNO MARS has invited the RED HOT CHILI PEPPERS to join him during the PEPSI SUPER BOWL XLVIII HALFTIME SHOW on FOX in MetLife Stadium in East Rutherford, NJon Sunday, February 2, 2014, it was announced today during FOX's broadcast of the NFC Divisional Playoff game featuring the New Orleans Saints at Seattle Seahawks. Bruno Mars first announced his Super Bowl Halftime performance during an unprecedented live announcement on FOX NFL SUNDAY in New York City's Times Square just before kickoff of the first Sunday of the 2013 season. 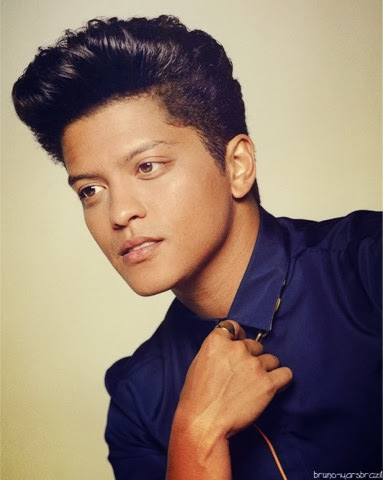 Billboard's 2013 Artist of the Year, Bruno Mars is a critically acclaimed singer, songwriter, producer and musician. The 18-time Grammy Award nominee and Grammy winner has sold over 130 million singles worldwide. His current album Unorthodox Jukebox and his debut album Doo-Wops & Hooligans have a combined certification total of 60x platinum worldwide. According to Billboard, Mars scored his first five "Hot 100" No. 1s faster than any male since Elvis Presley. 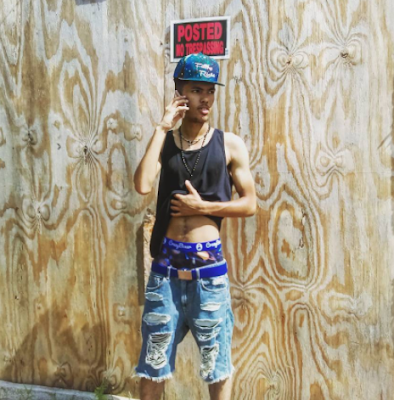 As a singer, songwriter and producer, Mars has an impressive catalog of 22 "Hot 100" hits. Mars is nominated for multiple major categories at this year's Grammy Awards including both "Record" and "Song of the Year" for his hit "Locked Out Of Heaven," in addition to "Best Pop Vocal Album" for Unorthodox Jukebox and "Best Pop Solo Performance." Bruno and his eight-piece band The Hooligans are set to launch the second leg of their sold-out Moonshine Jungle world tour in North America this summer. 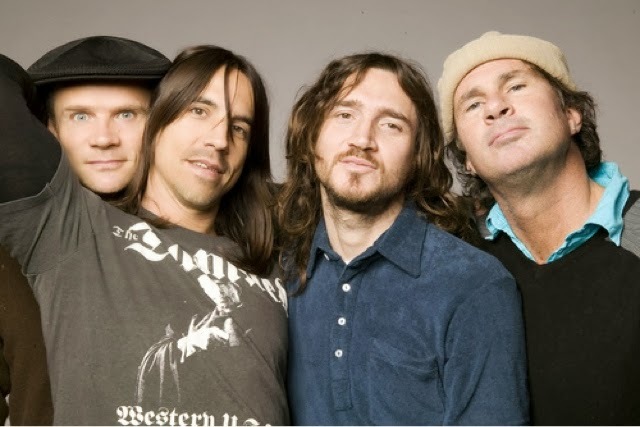 One of the most successful acts in rock history, Red Hot Chili Peppers, which is singer Anthony Kiedis, bassist Flea, drummer, Chad Smith, and guitarist Josh Klinghoffer, have sold more than 60 million albums, including five multi-platinum LPs, and won six Grammy Awards, including "Best Rock Album" for Stadium Arcadium, "Best Rock Performance By a Duo or Group" for "Dani California," "Best Rock Song" for "Scar Tissue," and "Best Hard Rock Performance With Vocal" for "Give It Away." The band was inducted into the Rock and Roll Hall of Fame in April 2012. 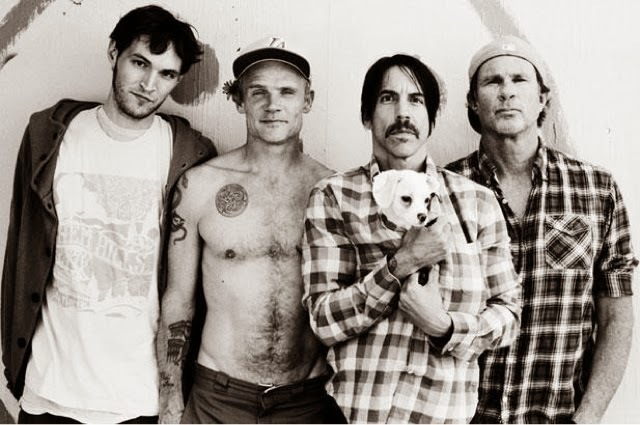 The Red Hot Chili Peppers' latest studio album, I'm With You, was released by Warner Bros. Records on August 29, 2011. Bruno Mars joins an esteemed list of recent halftime acts that includes Beyonce, Madonna, The Who, Bruce Springsteen & The E Street Band, Tom Petty and the Heartbreakers, Prince, the Rolling Stones, Paul McCartneyand U2.